BW Auto Repairs are a specialist garage who have over 27 years experience in performing high quality servicing and repairs for all BMW vehicles. 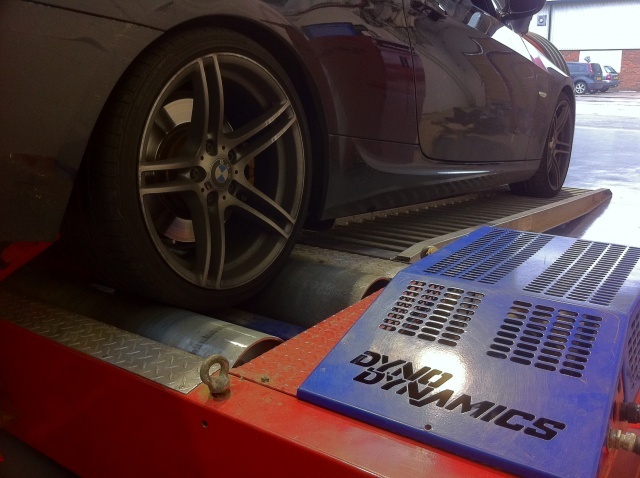 We are a genuine BMW specialist with a trained BMW technician as our proprietor. 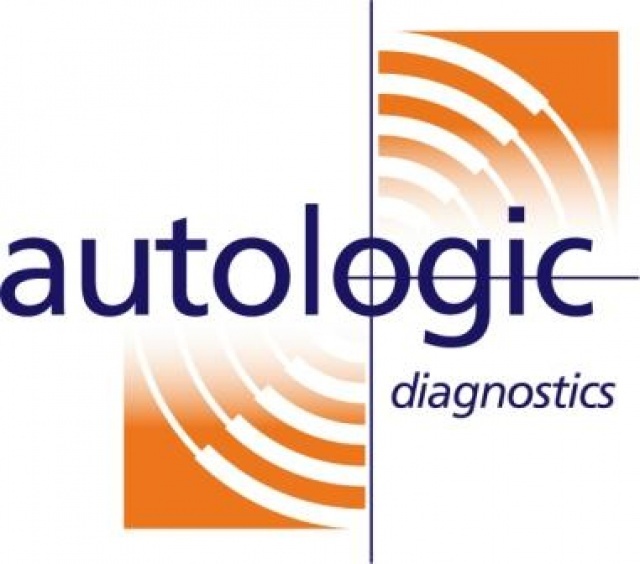 Alongside BMW servicing and BMW repairs we also have a wealth of experience in vehicle marques other than BMW, so get in contact whatever make of vehicle you require our expert services. Our BMW specialists are dedicated to maintaining the highest standards of performance in your BMW vehicle and always use only the highest quality tools and parts when conducting repairs and servicing. As BMW enthusiasts, we recognise how valuable a BMW is to its owner and we are careful to perform all our duties with immaculate attention to detail. We also specialise in Performance Tuning Remapping and ECU repairs. If you want your BMW vehicle to be treated with the same care and respect when being serviced that you show it in your daily use then BW Auto Repairs is your first choice BMW specialist garage. As an independent BMW specialist who has over 27 years experience dealing with BMWs, we can perform the highest standards of BMW service whilst costing a fraction of the price that a dealership will bill you for. To contact BW Auto Repairs, please call 020 8561 1818 or you can fill out out customer contact form to ask about any advice or information that our BMW experts can assist you with and we shall be happy to get back to you. Contact us today for Independent BMW Specialist in Hayes, BMW Specialist Garage in Middlesex, BMW Servicing in Hillingdon, BMW Repairs in Enfield, BMW Services in Hayes, BMW Coding Programing in Southgate, Remapping in Edmonton, Engine Control Performance in Tottenham, BMW ECU Repairs in Wood Green, Replacement ECUs for BMW Harrow, BMW Remapping Willesden and BMW specialist Garage in Hayes.